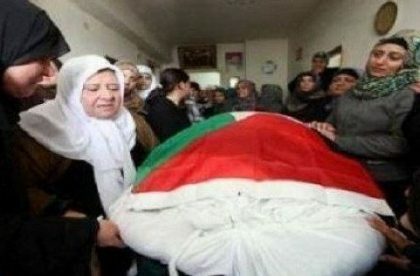 The Palestinian Health Ministry in Gaza has reported, Wednesday, that a Palestinian woman, who was shot by the Israeli army 15 years ago, died after succumbing to her wounds. The woman, Hadia Abu Shammala, was shot in the head, in 2011, and remained in a coma, dependent on life support machines, and feeding tubes. Her family said her suffering has ended today after she succumbed to her wounds, following fifteen long years of agony. Abu Shammala was from Khan Younis, in the southern part of the Gaza Strip. She suffered a head injury after Israeli soldiers opened fire targeting a number of homes.